Character. Character is what defines us as a person. I feel that in essence, character is what we are as a person. Therefore, it is character that will guide us throughout our lives. Yet, a strong character is not born with you, nor is it an overnight endeavor. Character is much more than one value, or a hobby that defines you. It is your overall personality that reacts to the environment around you and to your own self. Therefore, character develops as you age. Therefore, if you have a good character, your life will be good, and if you possess a bad character, then your life will seem malicious. Developing one’s character takes a huge amount of effort, as it is what defines you. Yet, character itself can be flexible if you are willing to change it.Gold is purified when it is placed into the fire, in that sense so does character. However, you have to have the will to be able to hammer down your own self in order to achieve something better. It is however, a lifelong struggles to maintain a good character, especially during difficult times. I continually strive to enhance and develop my good sense of character because I believe that character is what defines me. I want my definition of character to be something that people can take to heart. Therefore, I am willing to keep myself firm against trials, life, or anything that hinders my journey through life. I am firm in my resolve and will continue to achieve a sense of character that will make those around me and I proud. My character will help me determine my fate as I travel through this journey called life. Nelson Mandela: What made him so Inspiring? 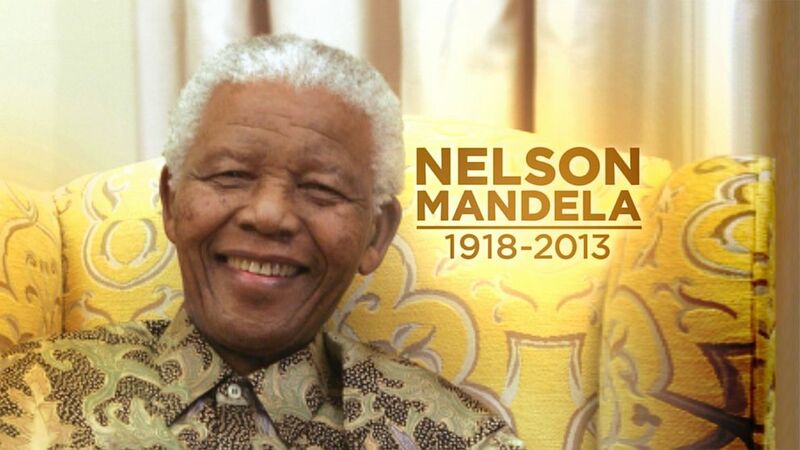 If you have already heard the news, then you must of heard the passing away of anti-apartheid icon Nelson Mandela. Reports say that he died in his sleep, peacefully. Ironically, his life wasn’t at all peaceful. Yet, he was always smiling, never letting life get in his way. We need more of that from us and people around us, yet that isn’t what made him such an inspiring figure. It takes an overall good character to be able to inspire a nation. Yet his character inspired not only a nation, but the entire world. Therefore, it is our duty in honoring him, that we examine what made his life so inspiring. Sincerity has many meanings. Sincerity in your words means that you are honest. Sincerity in your actions means you are consistent. Sincerity in you attitude towards people means that you are empathetic. Therefore, Sincerity transcends just one concept but encompasses many concepts and values. Therefore, when you possess sincerity, you possess a good overall character. Therefore, We need to develop our sincerity. I believe that in order to do this, it needs to take time and patience. In addition, always have an intention that is always sincere. Everything starts with a good state of mind, which is initiated by the intention. Therefore, to have a sincere action, you need a sincere intention. Arrogance is a trait that no person should strive to acquire. Yet, it is all around us, hyped up by the media. I believe that arrogance will deteriorate your character slowly but surely. When someone is arrogant, he feels himself above other people. As seen in the picture above, when someone has arrogance his humility is gone. He doesn’t feel a sense of humbleness in front of family, friends, and in some cases God himself. Therefore, we have to be aware of the problem that arrogance poses for us. If you feel that you have some arrogance in yourself, the best thing that you could do is to remind yourself of people that don’t possess the blessings that you have. When you think of people who deal with this everyday, your sense of arrogance feels unjustified. Arrogance is the disease of the character and the soul. Beware Arrogance.